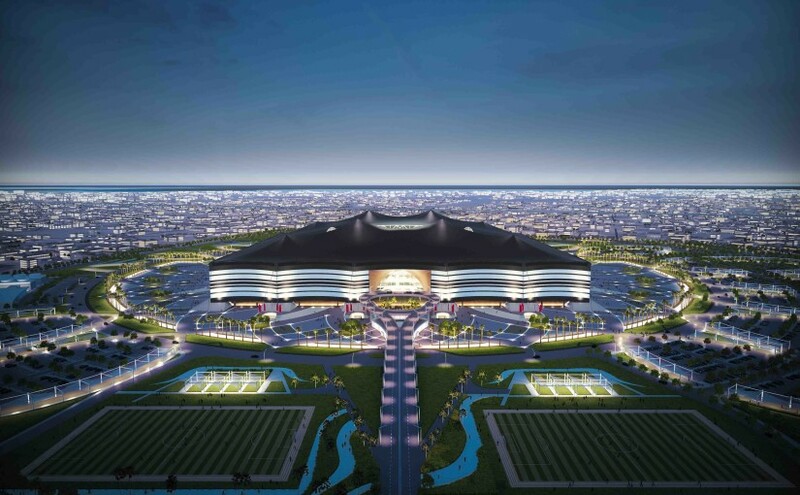 January 20 – A British worker has lost his life working on Khalifa International Stadium in Qatar which will host the group matches and a quarter final at the 2022 World Cup. 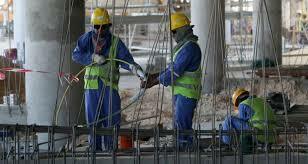 December 13 – Qatari authorities say they have finally abolished the antiquated ‘kafala’ system tying foreign workers to their employers and which has caused so much conflict amid preparations for the 2022 World Cup. 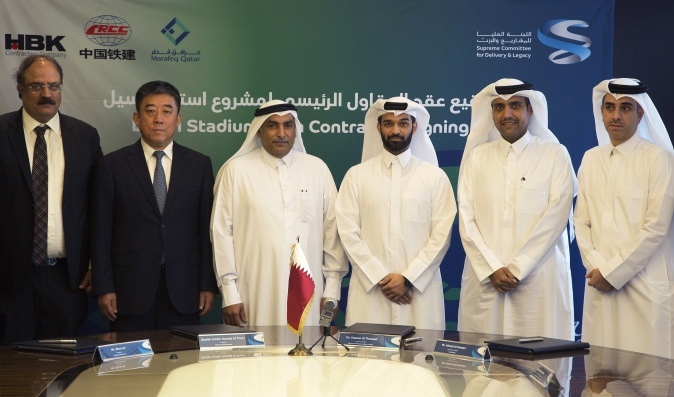 November 30 – Qatar’s showpiece Lusail Stadium for the 2022 World Cup will be built as a Qatar-China joint venture between the China Railway Construction Corp. Ltd. and Qatari contractor HBK Contracting Co. 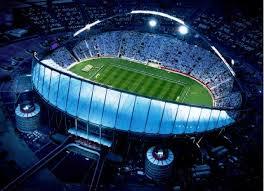 The stadium is scheduled for completion in 2020 and will host the opening match and World Cup Final in 2022. 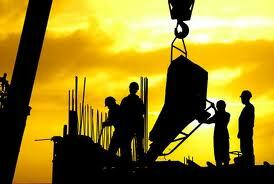 November 16 – Widely criticised over the treatment of migrant workers employed on construction sites, organisers of the World 2022 in Qatar have given the green light for its stadiums to be inspected by officials of the Building and Wood Workers’ International (BWI), a global federation of some 300 trade unions in the building industry that has a combined membership of more than 12 million workers. 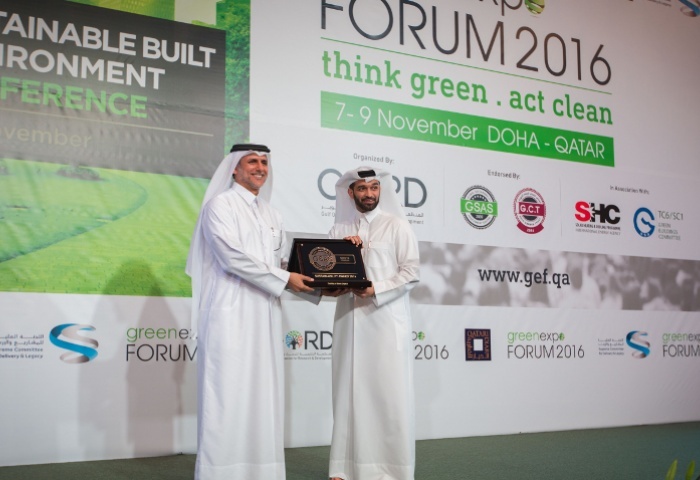 November 8 – Qatar is putting sustainability at the top of its stadium development agenda for the 2022 World Cup and FIFA has endorsed the use of Global Sustainability Assessment System (GSAS) to make sure that happens. 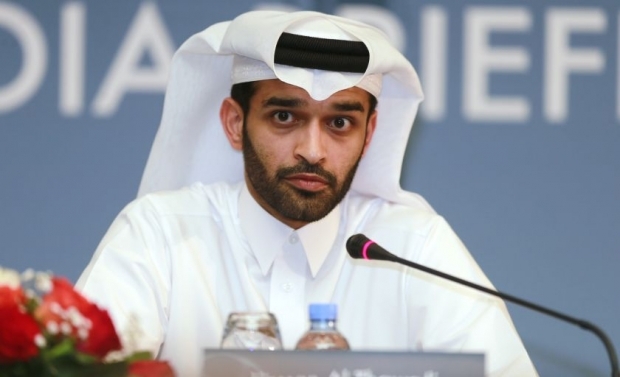 October 24 – Qatar’s 2022 World Cup organisers were taken completely by surprise over FIFA’s decision to scrap local organising committees for its flagship event. 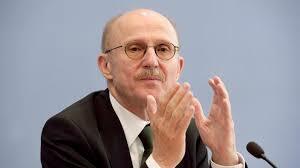 Earlier this month, as part of its grandiose roadmap for the future, FIFA announced that after Russia the World Cup would be organised centrally as part of its plan take “full control of all money flows”. September 16 – The United Nations’ top sports expert believes the controversial treatment of migrant workers in Qatar may never have been highlighted globally had the 2022 World Cup not been handed to the Gulf state but still questions whether the tournament should be staged there. July 7 – Qatar has been visiting and inspecting venues and facilities at Euro 2016 as it seeks to build its expertise in time for the 2022 World Cup. 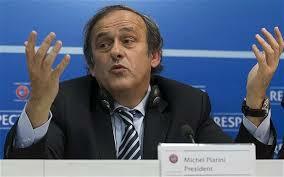 May 31 – French authorities say they are considering launching their own investigation into Qatar being awarded the right to host the 2022 World Cup. 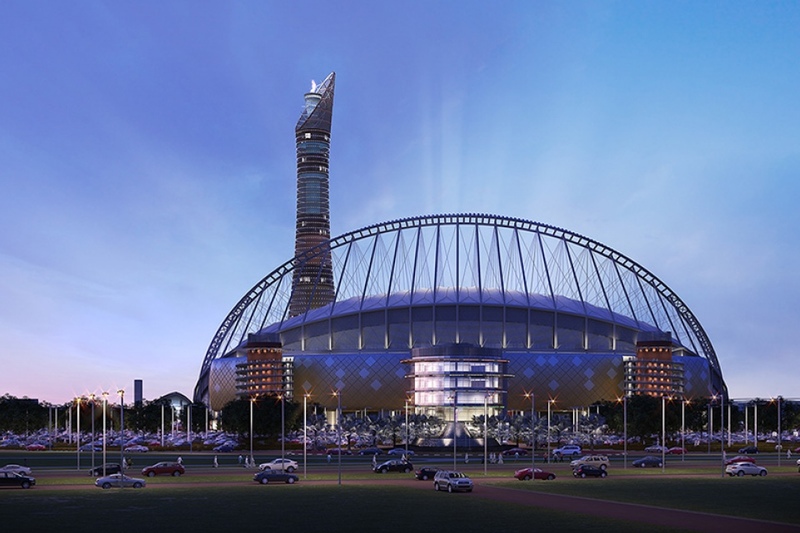 May 2 – Qatar’s 2022 World Cup organisers have come under renewed scrutiny after announcing than an Indian steelworker employed on a World Cup site has died. 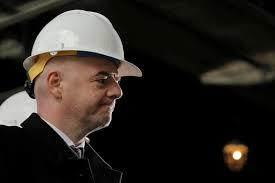 April 22 – Gianni Infantino wasted no time, on his first trip to Qatar since becoming FIFA president, in stressing the need for the 2022 World Cup hosts to maintain efforts to improve workers’ welfare. March 24 – The International Labour Organisation (ILO), one of the oldest established United Nations agencies with 186 member states, says Qatar is making progress toward ending forced labour and improving conditions for migrant workers but that the real test will be whether it actually enforces new legislation by an ILO-imposed December deadline. 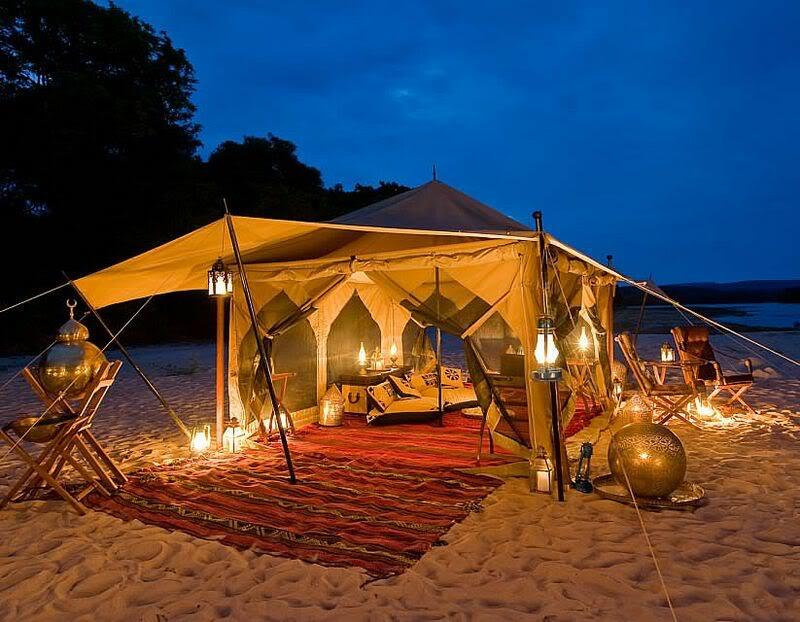 March 22 – Organisers of the 2022 Qatar World Cup are considering the option of housing fans under the stars in Bedouin-style super-tents. 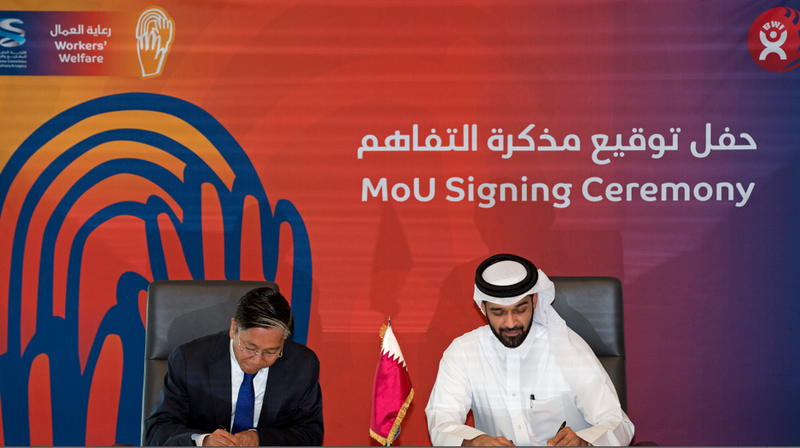 February 9 – Qatar will award $22 billion worth of new contracts in 2016 as the Emirate maintains its spending spree in advance of the 2022 FIFA World Cup.